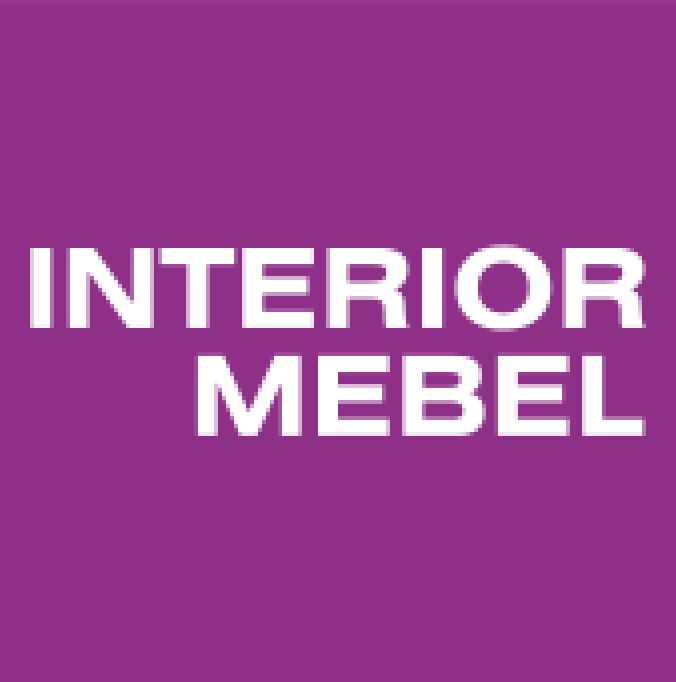 The 8th edition of INTERIOR MEBEL was held in Kiev from 6th to 9th February 2019. 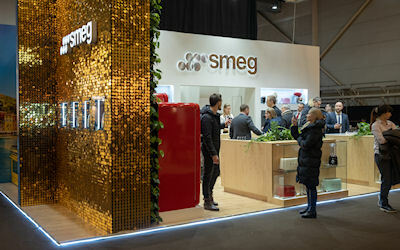 The new area dedicated to ceramics, bathroom furniture, flooring, coverings and doors has been reconfirmed. 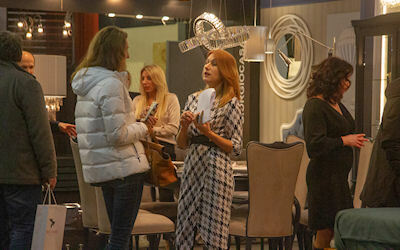 Professionals and visitors could appreciate the products of companies such as Antonio Lupi, Flaviker, Bliss Ceramics, Dado Ceramica, Arbi Arredobagno, Graniti Fiandre, Ariana, Cotto Petrus, Antica Rubiera, Artesi, just to name a few. 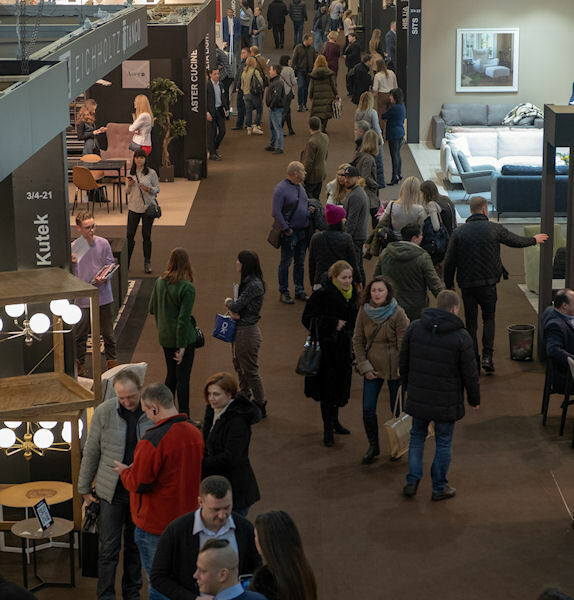 The attendance has been greater: 14.345 visitors – 24,3% of them were represented by distributors and showrooms and 28,6% by interior designers and architects.